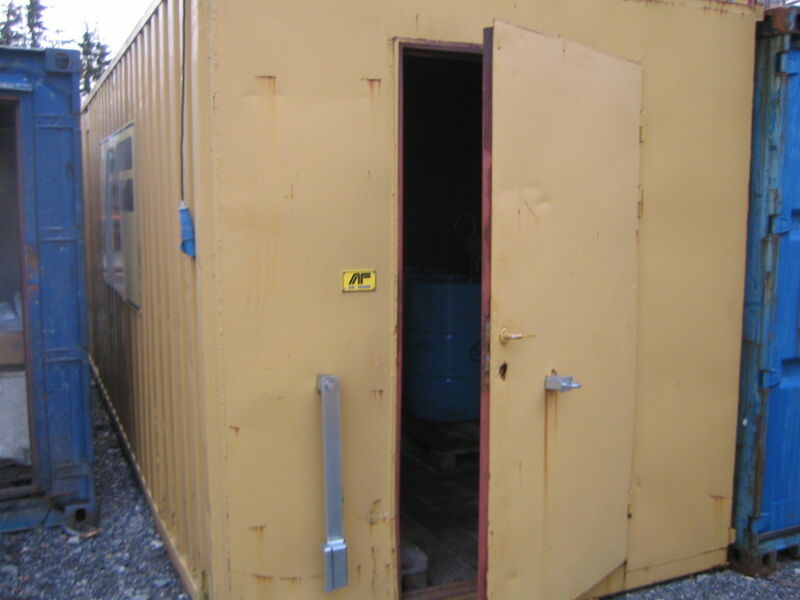 Container 20 fot med div innhold ? for sale. Retrade offers used machines, vehicles, equipment and surplus material online. Place your bid now! 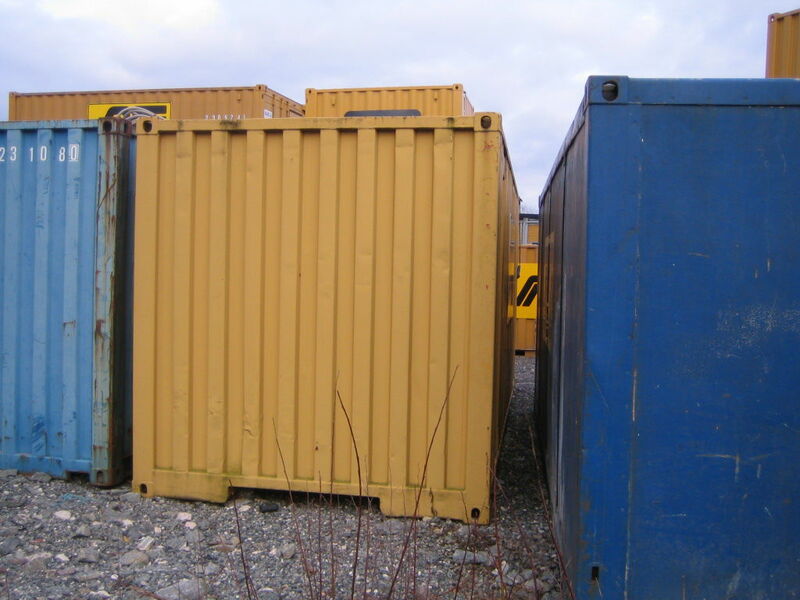 All auctions Container 20 fot med div innhold ?